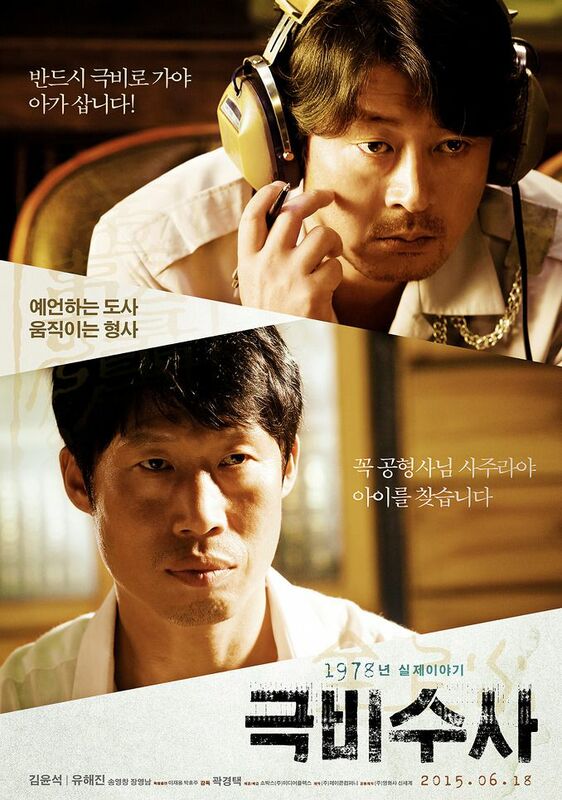 In 1978, Eun-Joo, a child from a wealthy family, is kidnapped. Her kidnapper though doesn't make contact with the parents. Eun-Joo's mother and aunt then seek out various fortunetellers for help. 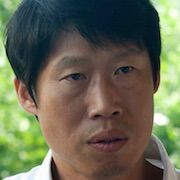 The only fortuneteller to tell them that Eun-Joo is still alive is Kim Joong-San (Yu Hae-Jin). 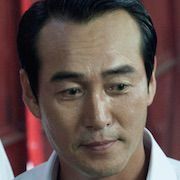 Kim Joong-San also recommends to the women that they get in touch with Detective Kong Gil-Yong (Kim Yun-Seok) for his help. 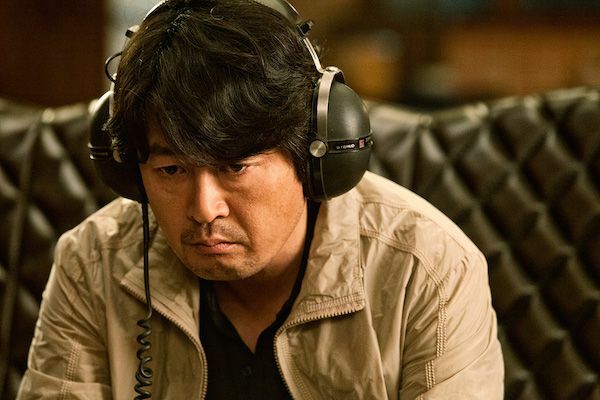 Detective Kong Gil-Yong doesn't want to become involved the case, but he agrees to do so. He advises Eun-Joo's parents to keep the investigation private. 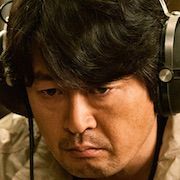 Publicity could place Eun-Joo in more danger. 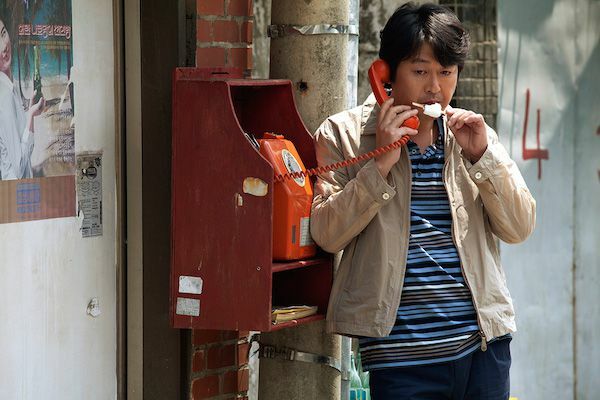 Detective Kong Gil-Yong doesn't trust the fortuneteller, but he predicts things that come out to be true, including that the kidnapper will get in touch with the parents on the 15th day after her disappearance. With a picture that the kidnapper sends on the 15th day, Detective Kong Gil-Yong and Kim Joong-San are certain Eun-Joo is still alive. Filming began June 9, 2014 and finished September 9, 2014. Movie is based on a true story. An elementary school aged daughter from a wealthy family in Busan, South Korea was kidnapped two separate times for ransom. The first kidnapping occurred September 15, 1978 and the second kidnapping occurred April 14, 1979.